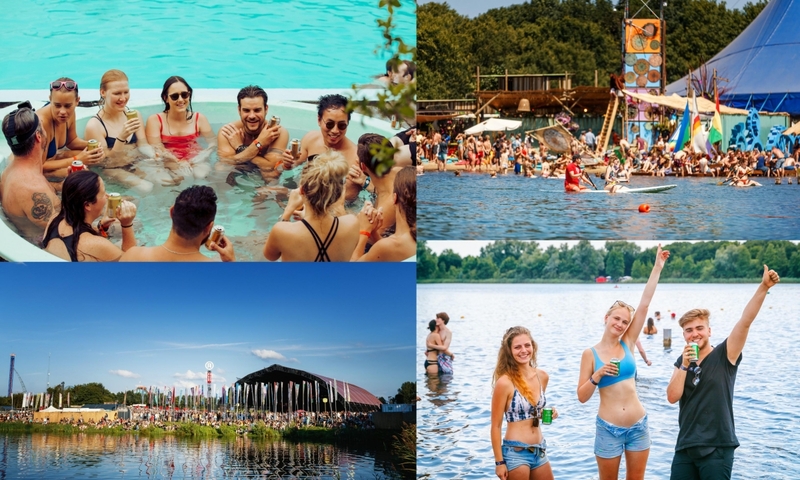 After EXIT announced a string of top-notch guitar bands from all generations ranging from The Cure to Greta Van Fleet and many others coupled with some of the greatest DJs like Carl Cox, Amelie Lens and dozens more, one of the world’s leading festivals known for its musical diversity just added a strong hip-hop gang of 30+ acts! 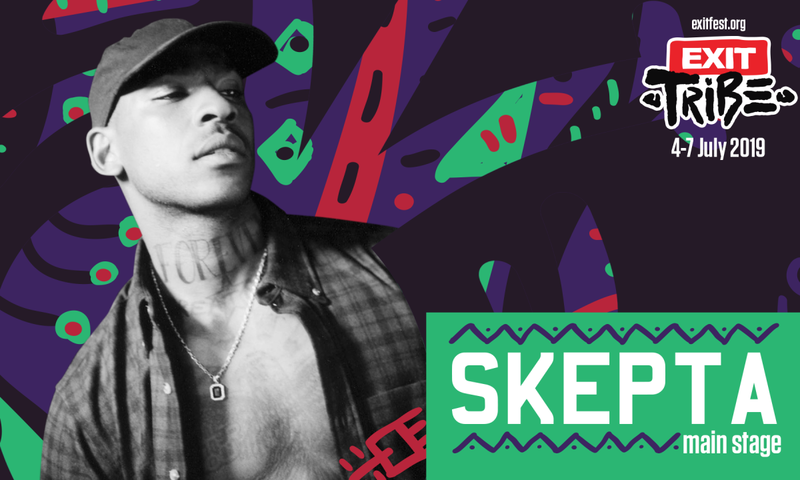 They are led by Skepta, UK’s king of rhymes who is seen as not just the rapper but an activist and the only MC who managed to popularize the London sound in United States! His fans include Mick Jagger, Pharrell Williams, Drake, Naomi Campbell, as well as A$AP Rocky, with whom he released the planetary hit “Praise the Lord“! The phenomenal IAMDDB is also coming from the British Isles, after being shortlisted by the BBC on their acclaimed Sound of 2019 list, so it’s only natural that her trap-jazz bangers “Shade”, “Drippy” and “Kurr£ncy” are a mainstay on the best hip-hop and R&B parties. In order to keep the Main Stage’s Sunday finale in the spirit of hip-hop, EXIT will host the master of live performances Desiigner, the creator of the decade’s most viral hip-hop song, “Panda”, which reached the tops of the American charts and has over a billion YouTube views to this day! 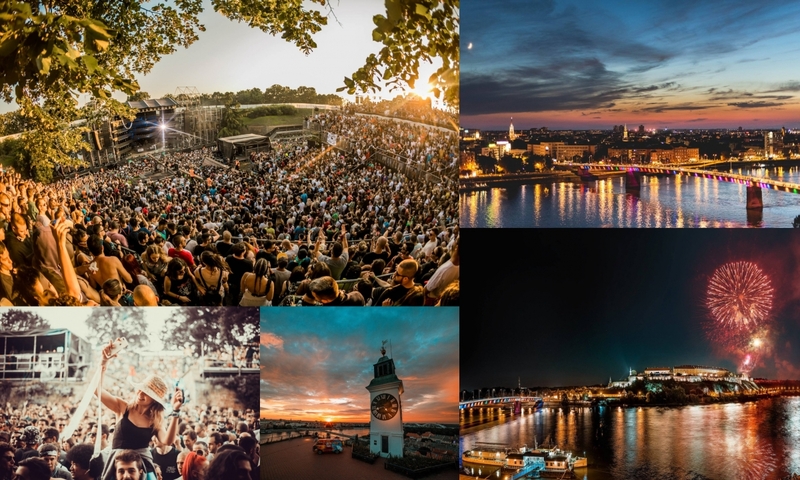 This summer, EXIT will take place at the spectacular 18th century Petrovaradin fortress, from July 4 to 7 and still discounted tickets can be found at exitfest.org. This year, just as the name suggests, all genres will be thrown in the mix on the Addiko Fusion stage, including hip-hop, thanks to the announced arrival of the Balkans’ rap queen Sajsi MC and the beloved rap-trio Bad Copy! 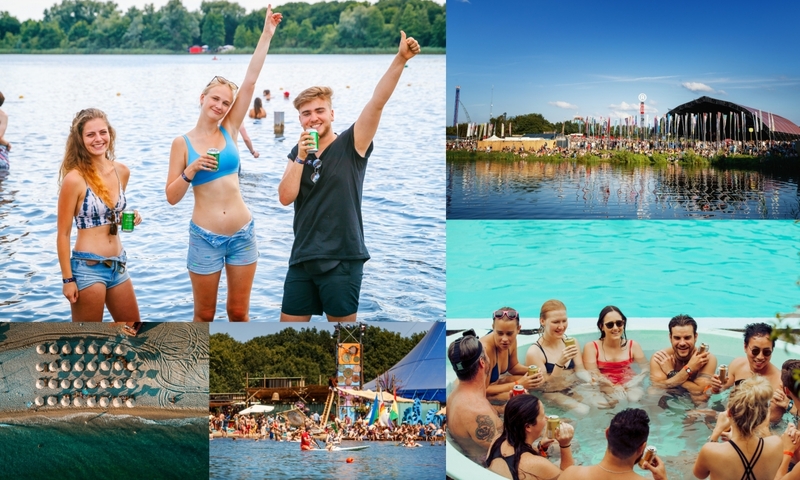 This “hip-hop festival within a festival” will carry on to Cockta Beats, the new hotspot for all hip-hop fans which will only feature performers of this genre! 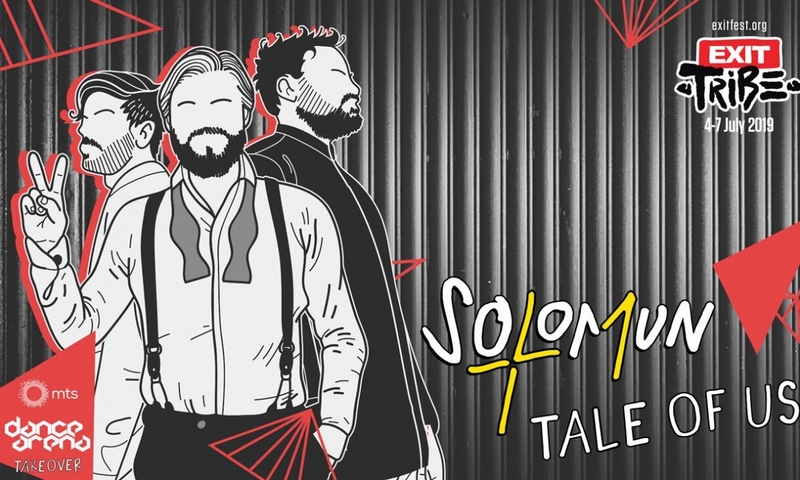 The mind-blowing line-up is currently lead by the biggest regional rap stars, Vojko V and Krešo Bengalka, popular regional bands Atlas Erotika, Bekfleš, Buntai, Hazze, High5, I.N.D.I.G.O, Krankšvester and 30Zona, as well as new talents, such as Klinac and Elon, whose star-studded career is more than guaranteed. The gang at the fortress will further gather the most popular DJ collectives and mix masters, such as Vatra, Cake Boys, FAM, Irie Scratch & Shorty P, Bajko Felix, DJ Laki & DJ Rokam, ﻿Palace, Traples, Luka Brasi, PLYZ, New Wave, ﻿In Da Klub, trepaj il krepaj, Vaske, Yung Rosh, Zimski and Lil Yung. !